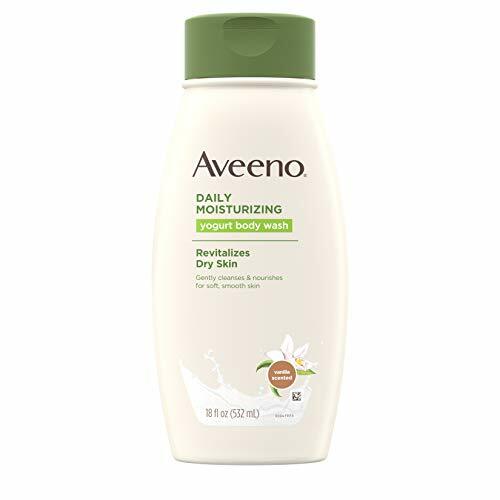 Gently cleanse and nourish your skin with Aveeno Daily Moisturizing Yogurt Body Wash. 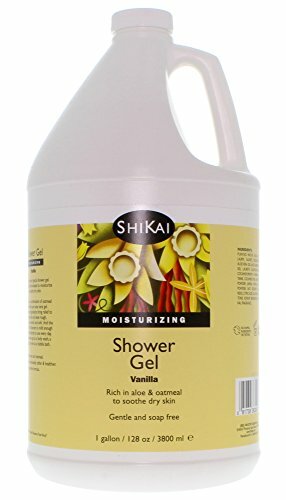 This rich, creamy body wash helps revitalize and moisturize dry skin, leaving it feeling soft and smooth long after you shower. 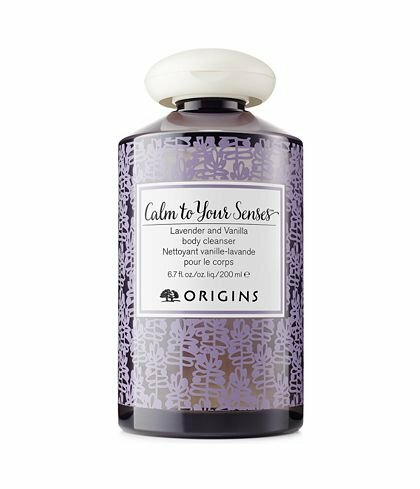 Featuring a delightful vanilla scent, its unique formula combines nutrient-rich yogurt and soothing oat to keep your skin velvety soft and healthy looking. From the dermatologist-recommended brand, this body wash is ideal for daily use. Aveeno uses the goodness of nature and the power of science to keep your skin looking healthy and feeling balanced. Follow with Yogurt Body Lotion to lock in moisture for 48 hours. Cool, refreshing Japanese Peppermint and the classic, enchanting scent of Vanilla make this body wash a year-round favourite. Sea Algae conditions and cleans, while Jojoba Beads provide gentle, natural exfoliation. Antibacterial and antioxidant benefits come from the addition of Konjac Root and JUSU's purifying Organic Classic (Beet, Apple, Carrot, Celery & Romaine) Pulp Infusion. 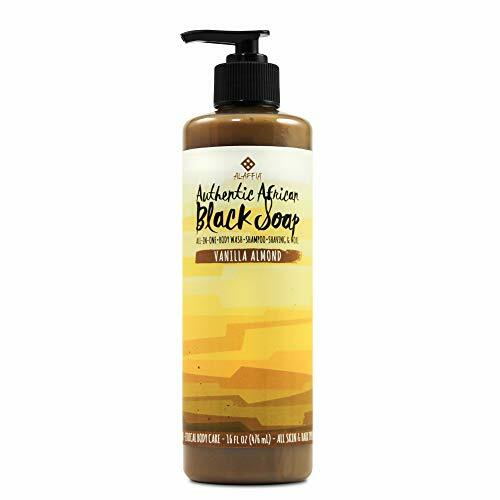 Authentic Black Soap is an all in one option for cleaning, and is ideal for faces and babies, shaving, shampooing, and as a general hand & body wash. Scented with invigorating peppermint essential oil. Suitable for all skin & hair types. Equality-Empowerment-Beauty. These are the three principles that Alaffia follows to not only bring customers the best natural, fair trade skin and hair care, but also to help relieve the cycle of poverty in Togo. Alaffia empowers West African communities to become sustainable through the fair trade of indigenous resources. We encourage empowerment through our community projects, our women's cooperatives, and through education and involvement in our local customer communities. We firmly believe that the cooperation of people across the world is an essential part of building sustainability in all communities. With two times the protein nourishment of ordinary yogurt, this ultra-hydrating body wash conditions skin to help it retain natural moisture. Its rich lather rinses clean, for lasting refreshment skin needs to stay healthy. 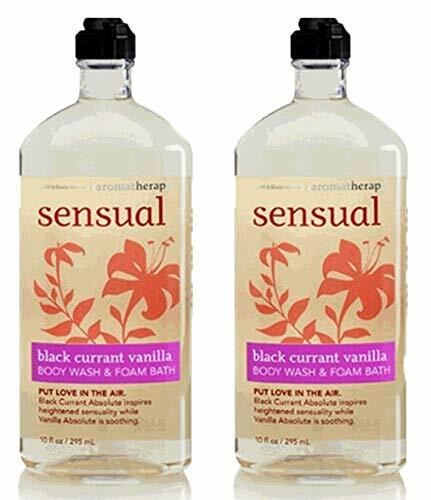 This fast-foaming body wash is infused with soothing skin conditioners, while an aromatherapy blend of essential oils and natural ingredients benefits body, mind & mood. Breathe deeply for best results...Add a drop to wet sponge and massage into lather. Rinse. For a bubbly bath, add a couple ounces to running water. 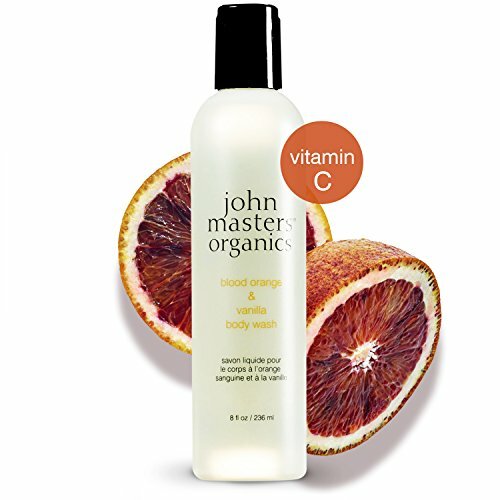 John Masters Organics Blood Orange & Vanilla Body Wash is a gentle, non-drying, all-over cleanser with a heavenly scent. 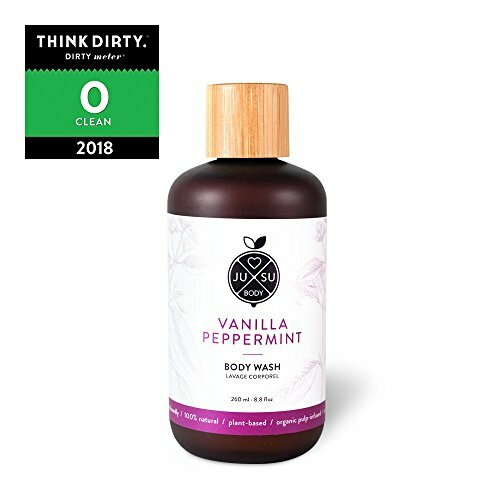 Created with the mildest botanically-based surfactants from corn and coconut, this all-over body wash foams into a creamy, rich, sulfate-free lather that gently removes dirt and oil - leaving skin soft and smooth. Follow with our Blood Orange & Vanilla Body Milk for a beautiful combination of clean & soft skin. Great for all skin types, whole body, and face. Safe for babies. DIRECTIONS FOR BEST RESULTS: - Lather up and enjoy!